This procedure inspects the required components of your fire protection system on a routine basis. 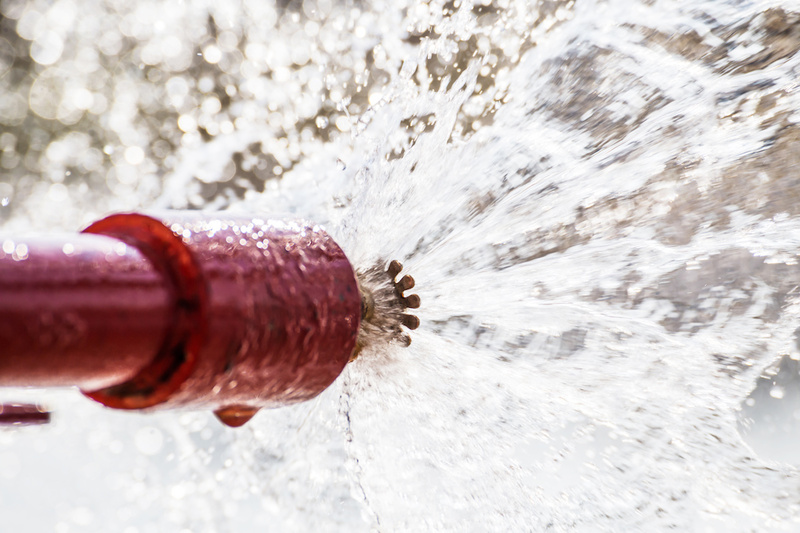 Sprinklers have been the most effective form of fire protection for decades. 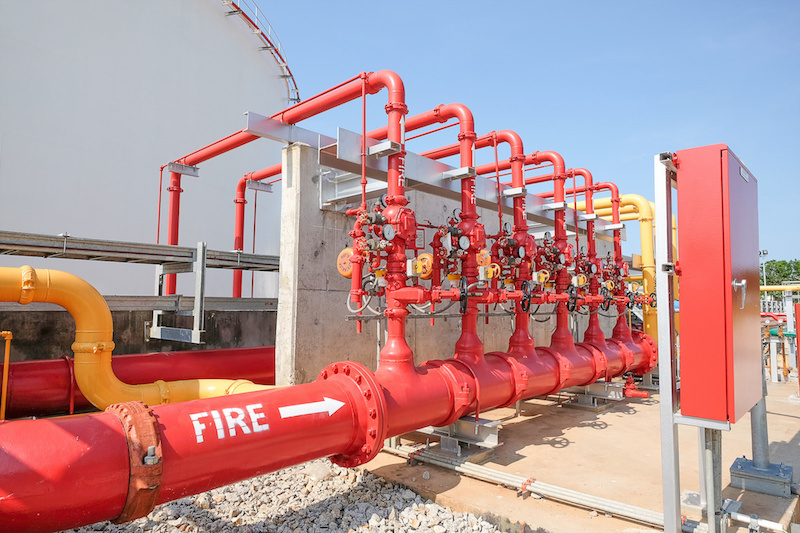 To retain their effectiveness, they must be inspected and maintained in accordance to the requirements of the National Fire Protection Association and the Authority Having Jurisdiction. Maintaining of all fire protection systems is key to ensure proper operation during a fire event. We provide a structured maintenance program with automatic scheduling within so you don’t have to worry about scheduled maintenance or surprise fire inspections. 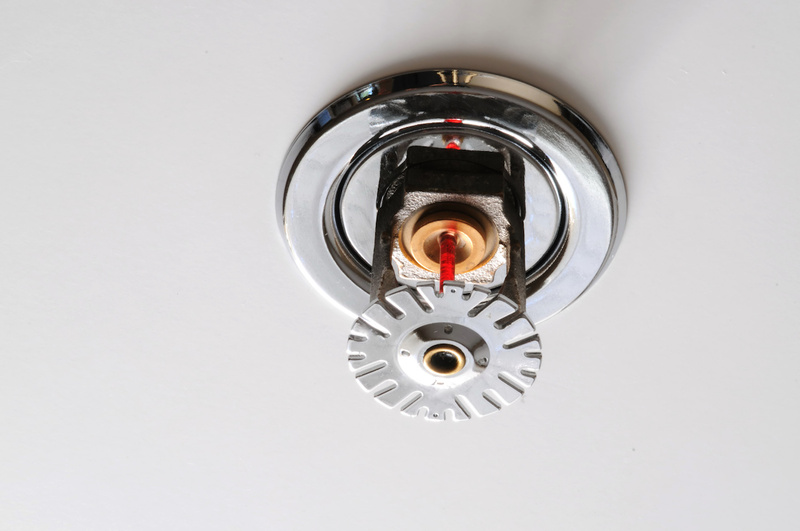 A fire sprinkler or sprinkler head is the component of a fire sprinkler system that discharges water when the effects of a fire have been detected, such as when a predetermined temperature has been exceeded. Fire sprinklers are extensively used worldwide, with over 40 million sprinkler heads fitted each year.